Placate the Goddess of Wisdom by housing your very own olive tree. 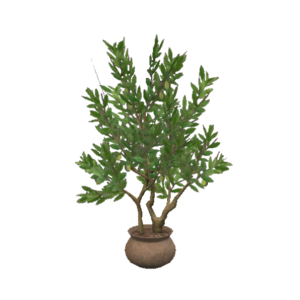 Show your true colors and house an Olive Tree today! 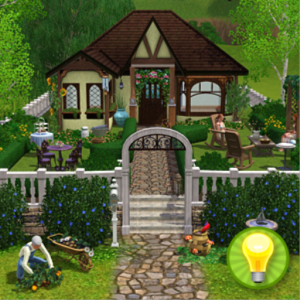 The Muses pooled their collective talents to design something worthy of Gods, heroes, and Sims.